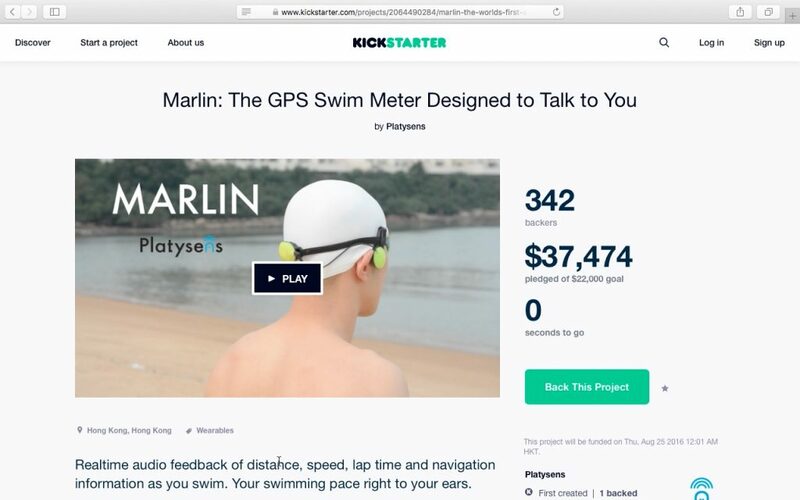 A month ago, we started the Marlin Kickstarter Campaign. Today, we are happy to report that we have achieved and exceeded our funding goal! With 342 backers across the world, we have raised over 170% of our initial target. The Platysens team would like to thank all of you for making this possible. While reaching this milestone is very exciting, we understand that this is just the beginning of the journey. A truly successful Kickstarter campaign is when the backers receive the rewards they pledge and find it useful. In the next few months, we will work hard to keep our side of the pledge. Thank you for your support!